Change fragrances with the season is an essential part of a women’s dressing. One for spring and summer, one for fall and winter it’s all Easy! But then there are so many fragrances in the universe, how can we not experiment and experience more leaving our same once. 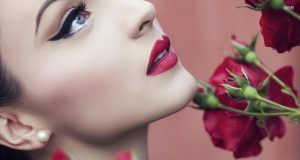 There is something very interesting about perfumes if you have explored them well that you have one matching with your outfit, to your hair colour to your volatile mood. 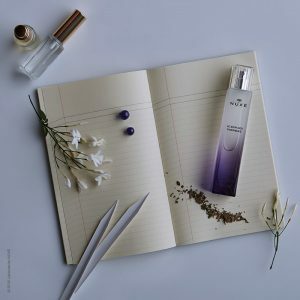 2018 best perfumes list will buzz up your mood with its own uniqueness of creating party mood which you need for the moment. Aromatic sage and addictive spell: bright citrus notes of pink grapefruit spiced by peppermint and pink pepper introduce a radiant, effervescent top. 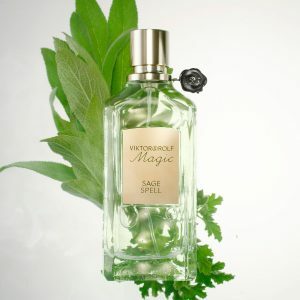 The coupling of absinthe and sage accented with the vibrant star is core signature. 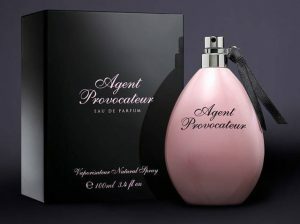 The perfume is the essence of a free-spirited and confident woman. The intense mineral character of oakmoss is enveloped in the voluptuous softness of mirabelle plum. From this freshness emanates a bright floral note carried by freesia. This fragrance features exotic oriental garden notes, including magnolia, Indian saffron, gardenia and Moroccan rose with hints of vetiver in a memorable blend that you can wear everywhere. Specially formulated to make you feel feminine and beautiful. 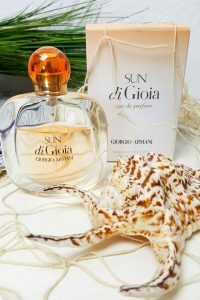 Sun di Gioia captures the warmth of the Mediterranean sun. 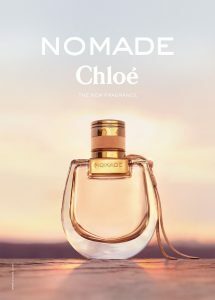 Radiant and feminine, shiny and joyful, the fragrance evokes the scent of salty skin—and like a second skin, it is incomplete, joyful harmony with the woman who wears it. In the last rays of sunshine, when shadows come to life and ignite all the senses, you trust only in your desires under the influence of a seductive Sambac Jasmine; desire takes on nuances of free and natural sensuality.